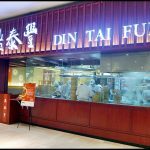 With Chinese New Year around the corner, it’s time of the year again to gather with family & friends and eating non stop. 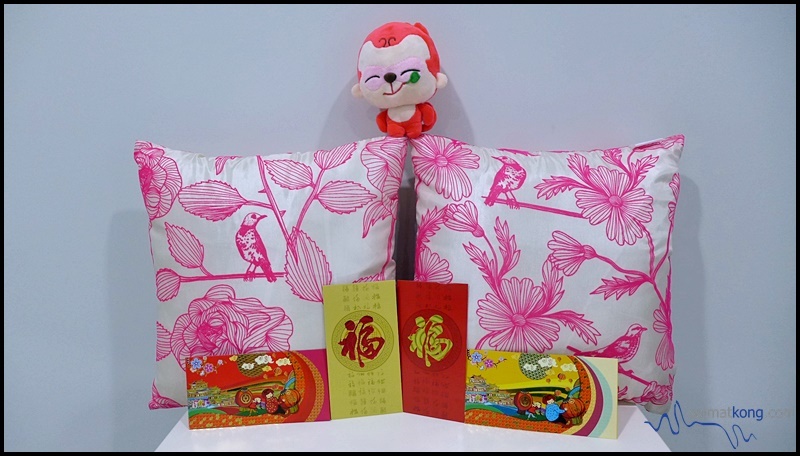 For kids, it’s their happiest time of the year cox they get to eat, play and receive Ang Pow (Hong Bao 紅包) from the elders. 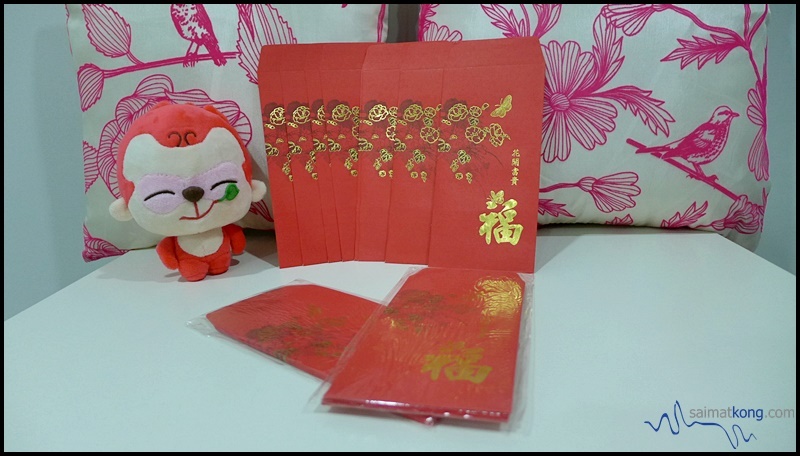 For married adults (like me), it’s time of the year to allocate a portion of money to be given out as Ang Pow! 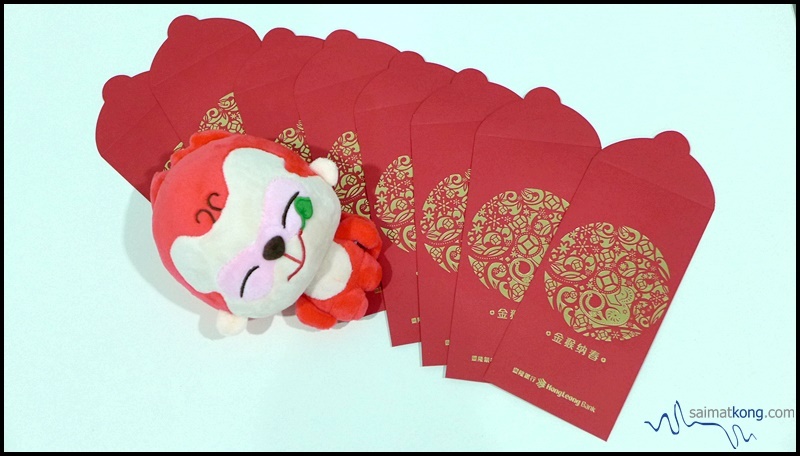 Usually before Chinese New Year approaches, banks will give out complimentary red packets to their customers. 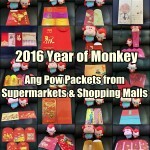 Besides that, shopping malls and retail shops will also offer free ang pow packets when you purchase a minimum amount. 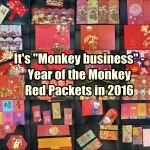 With so many nice & unique Chinese New Year red packets design in the market, do you spend money on buying Chinese New Year red packets or do you just use the complimentary ang pow packets given by banks? 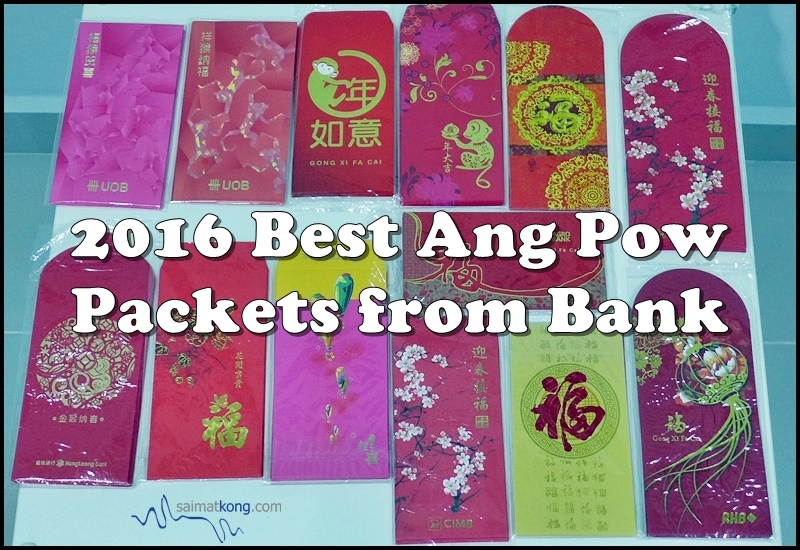 I’m writing this post coz The Wifey is an Ang pow collector and so I thought I’ll write a post on Ang Pow collections and feature some of the Ang Pow packets Here are the Ang Pow packets from almost all the banks in Malaysia. 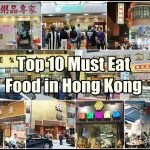 Which one is your favorite Ang Pow packet? 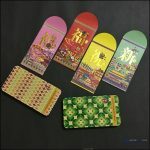 Which bank has the nicest Ang Pow packet design? 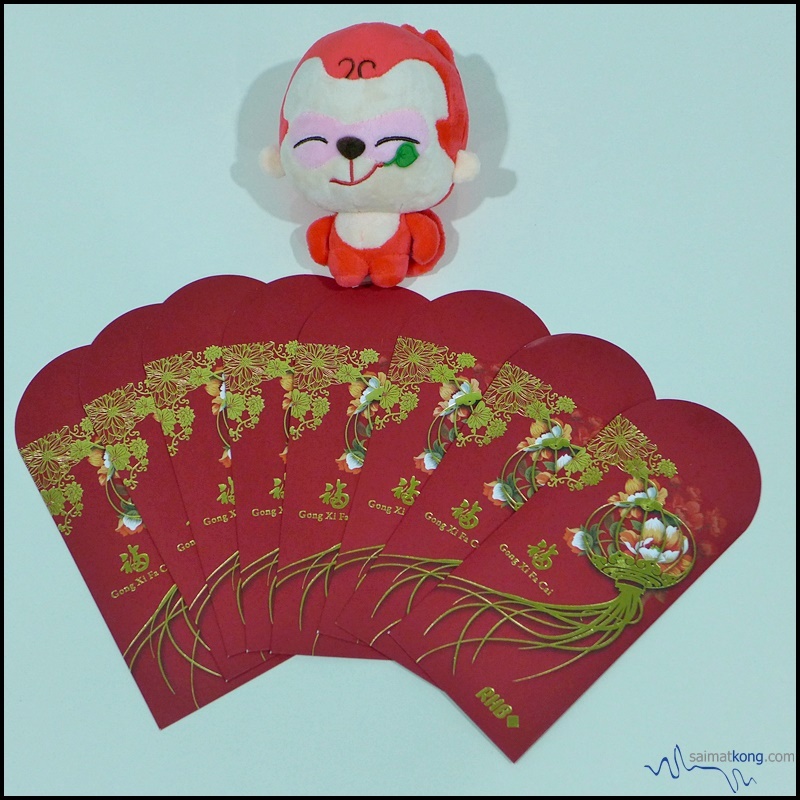 The design for Public Bank’s ang pow packet is always very simple; auspicious color of red and gold with an auspicious Chinese character “福” which means luck and good fortune. 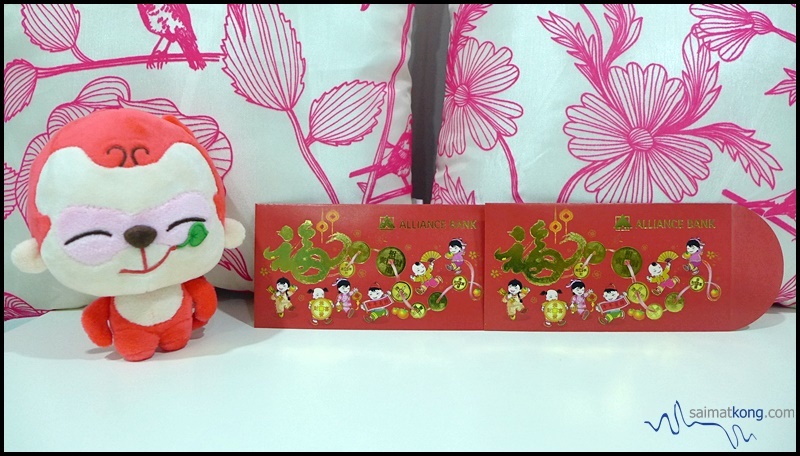 Alliance Bank Ang pow packet also has a Chinese character “福” with little kids playing happily. 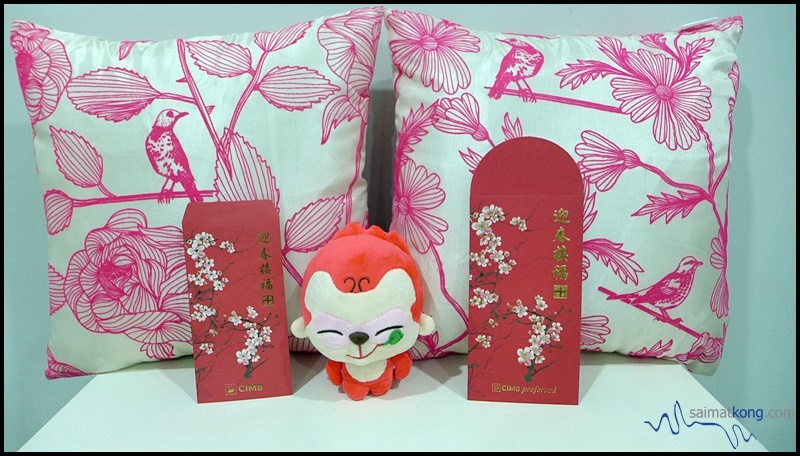 The design for CIMB’s ang pow packet is quite simple with beautiful cherry blossoms which signifies the arrival of spring CIMB branch at BSC gives out a special set of ang pow to their customers. 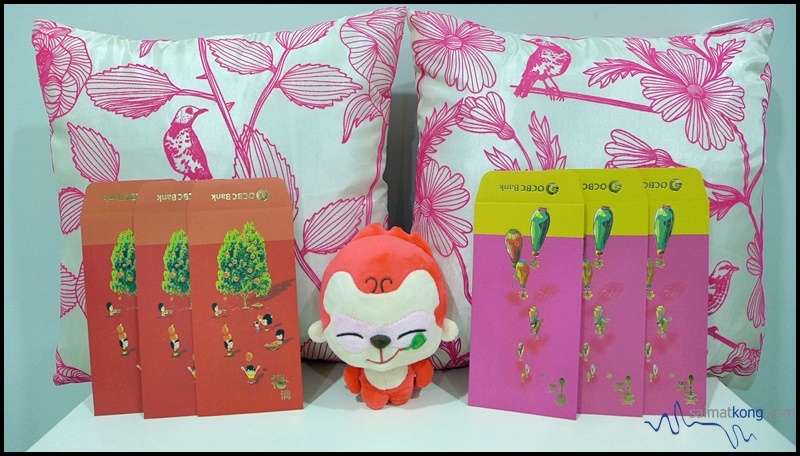 The ang pow has a simple design in rich yellow (gold) color with the word “福” and a cute tiny monkey logo. 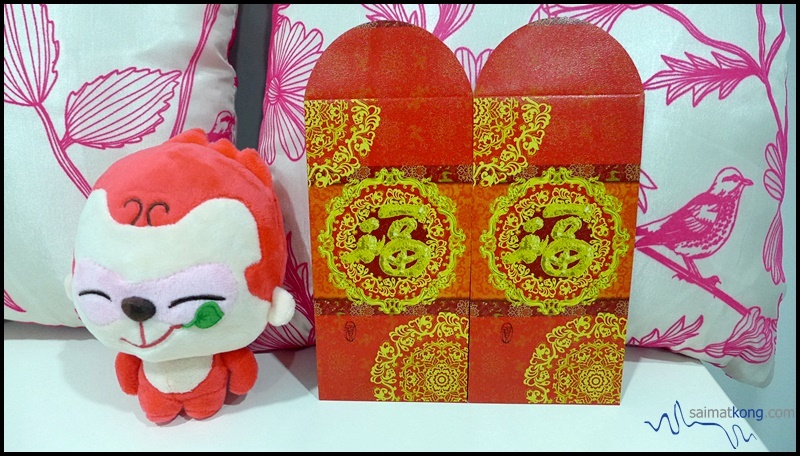 I always look forward to OCBC’s ang pow packets coz their ang pow packets design are always very nice. 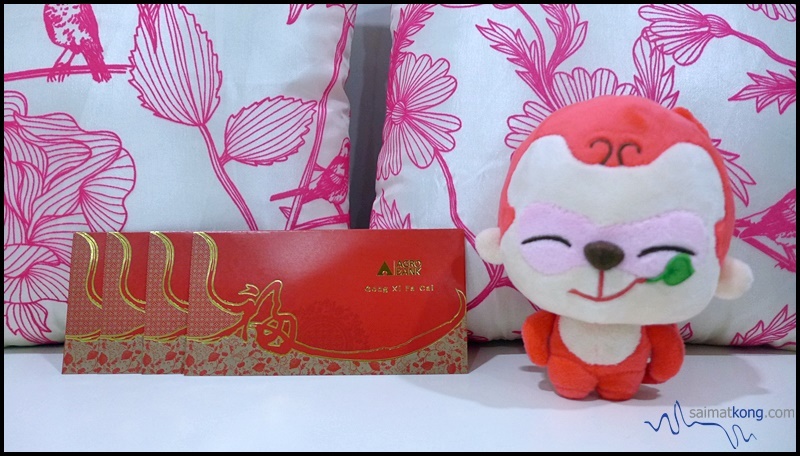 AMbank’s Ang pow red packets is very simple and nice with a cute monkey and Chinese wording “年如意”. 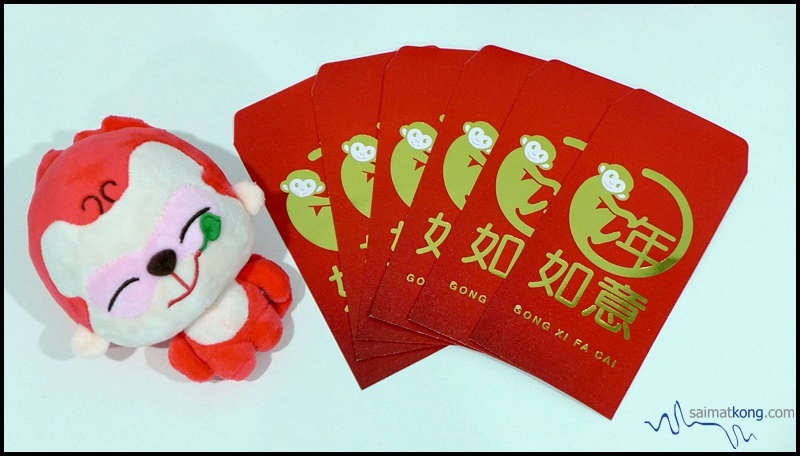 The cute monkey represents year of monkey and monkey in Chinese is “福” which translates to “好” and so AMBank wishes everyone “好年如意”! Meaningful!! 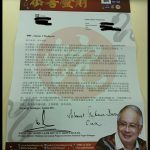 As usual, Hong Leong bank’s ang pow packet design is very simple. 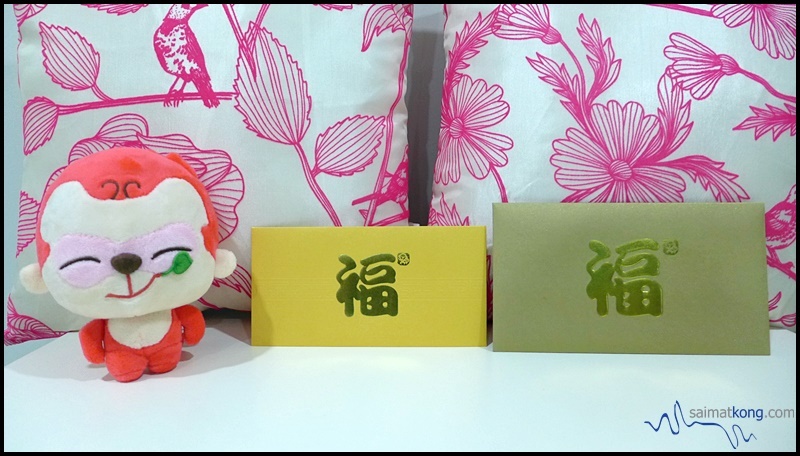 Agro Bank’s ang pow packet design is simple and nice. 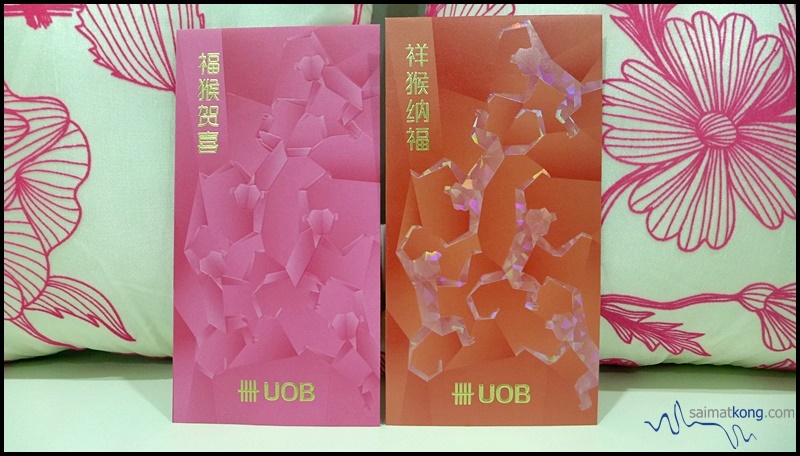 So, which bank has the nicest Chinese New Year Red Packet design? Which is your favorite? 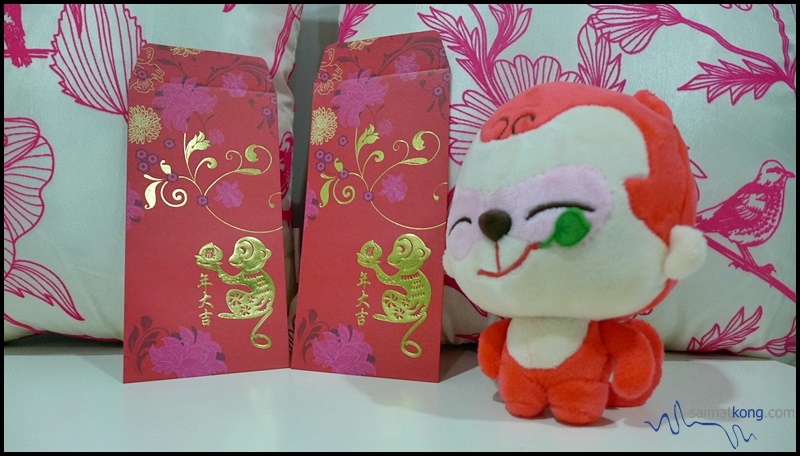 Before I end my post, I would like to take the opportunity to wish everyone a very blessed Happy Chinese New Year! May you have a wonderful time bonding with your loved ones! 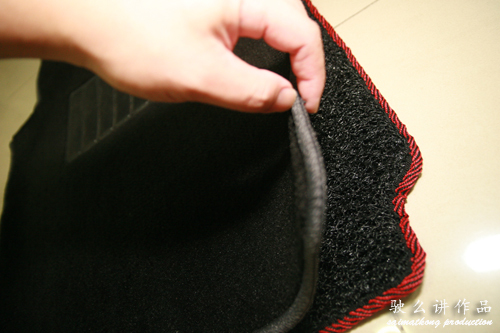 For those who are traveling, please be safe on the road GONG XI FA CAI (恭禧發財)!! !